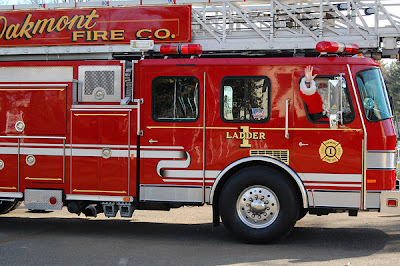 Santa Arrives thanks to the Oakmont Fire Company! 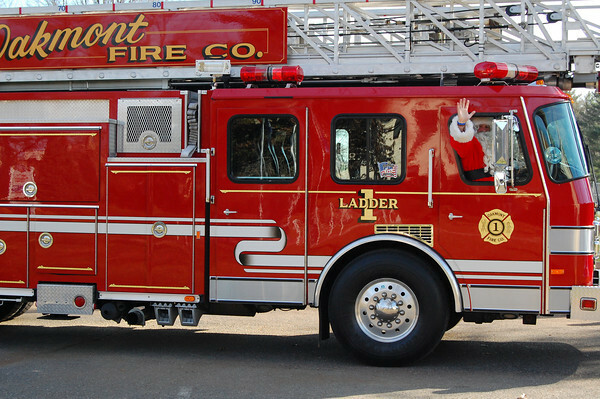 We hope everyone had a great day with Santa! If you had your picture taken with Santa, you can view, save, and/or order a print, here.